Landslides have geological causes but can be triggered by natural processes (rainfall, snowmelt, erosion and earthquakes) or by human actions such as agriculture and construction. Research aimed at better understanding slope stability and failure has accelerated in recent years, accompanied by basic field research and numerical modeling of slope failure processes, mechanisms of debris movement, and landslide causes and triggers. Landslides have geological causes but can be triggered by natural processes (rainfall, snowmelt, erosion and earthquakes) or by human actions such as agriculture and construction. Research aimed at better understanding slope stability and failure has accelerated in recent years, accompanied by basic field research and numerical modeling of slope failure processes, mechanisms of debris movement, and landslide causes and triggers. 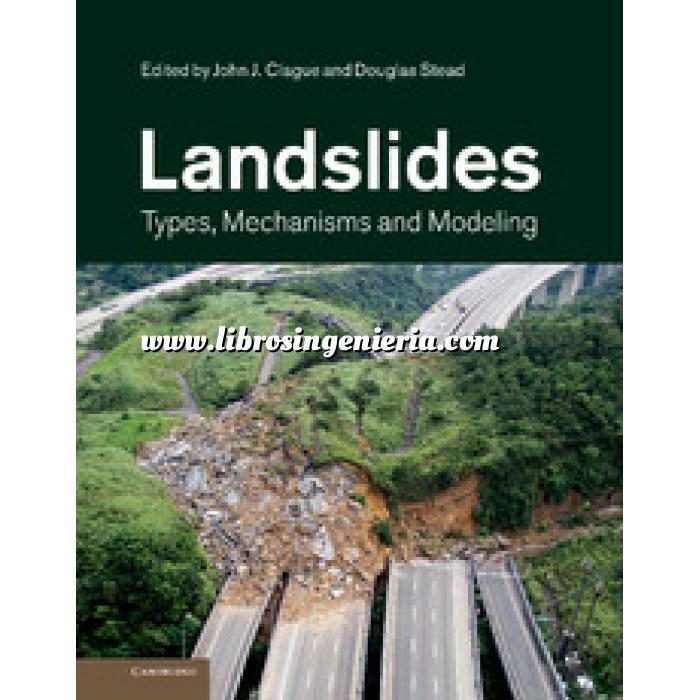 Written by 75 world-leading researchers and practitioners, this book provides a state-of-the-art summary of landslide science. It features both field geology and engineering approaches, as well as modeling of slope failure and run-out using a variety of numerical codes. It is illustrated with international case studies integrating geological, geotechnical and remote sensing studies and includes recent slope investigations in North America, Europe and Asia. This is an essential reference for researchers and graduate students in geomorphology, engineering geology, geotechnical engineering and geophysics, as well as professionals in natural hazard analysis.